The AmazonWorld is a real highlight during the INTERNET WORLD EXPO on 10th and 11th March 2020 . 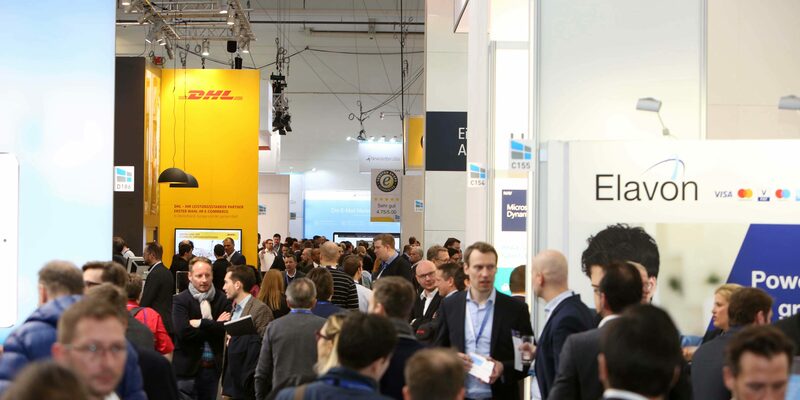 More than 19,100 visitors, who are looking for new ideas and solutions, are expected. You want to participate at the AmazonWorld 2020 as an exhibitor? You will find all information here. You want to share your knowledge on the AmazonWorld 2020? Contact us!